Mr. Grod has been invited to accompany Canada’s Foreign Minister, the Honourable John Baird, MP, on his trip to Ukraine to take part in the OSCE Ministerial meeting taking placeDecember 5-6, 2013, in Kyiv. 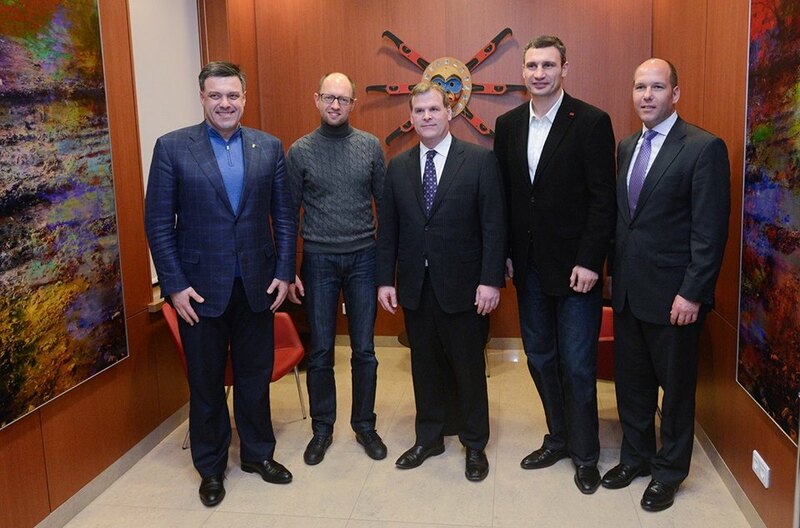 December 3, 2013 – Foreign Affairs Minister John Baird today announced that he will visit Ukraine later this week and participate in the Organization for Security and Co-operation in Europe (OSCE) Ministerial Council in Kyiv. The visit comes amid the Ukrainian government’s crackdown on mass protests against its decision to suspend negotiations with the European Union.”These heavy-handed actions are of great concern, not only to Canada but to democracies around the world,” said Baird. During the OSCE Ministerial Council, Minister Baird will meet with representatives of participating states to review the organization’s activities over the past year and provide guidance for the future on human rights, democracy and security issues throughout the region.